We are hosting an illustrated lecture with Frank Nugent and M.I. 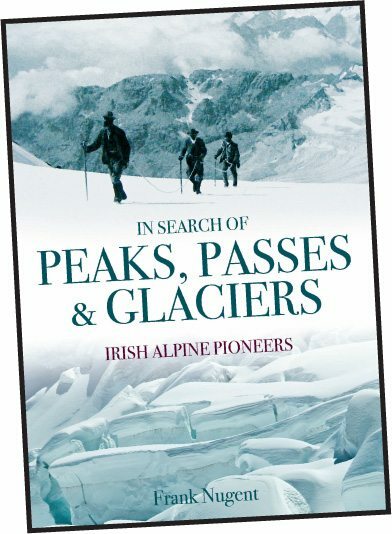 on Irish Alpine Pioneers on November 6th. To find out more about the hidden historical Irish Alpine Pioneers, come along to our illustrated lecture on November 6th. Tickets can be paid for at the door. €5.00 for M.I. members, €8.00 for everyone else.